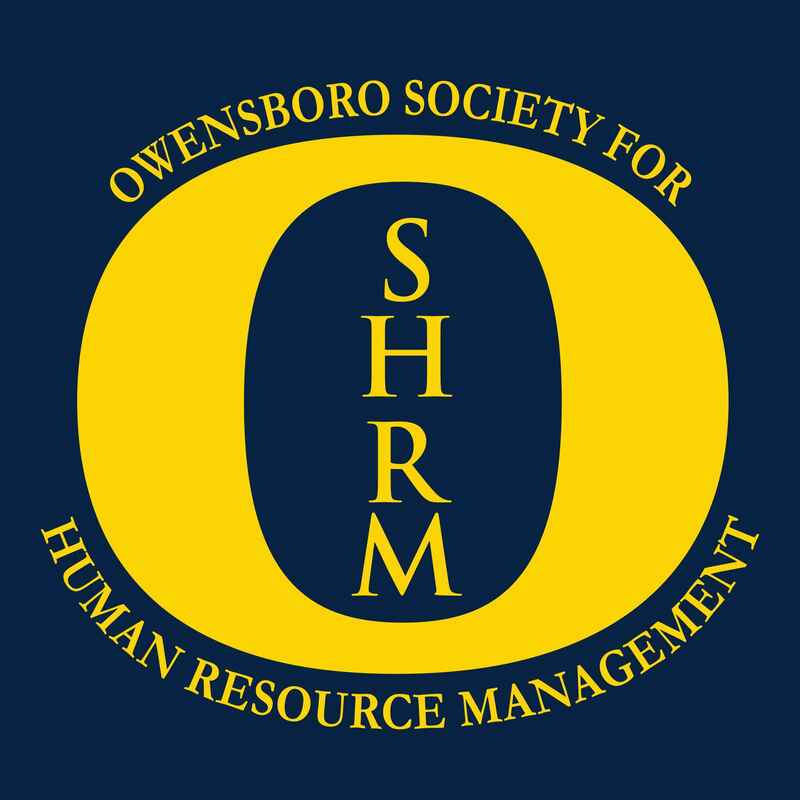 The Kentucky SHRM Council (KYSHRM) is the state affiliate of the Society for Human Resource Management (SHRM). State councils provide a structure for key volunteer leaders in the state to consult together on the affairs, activities, needs, and problems of SHRM in the state. 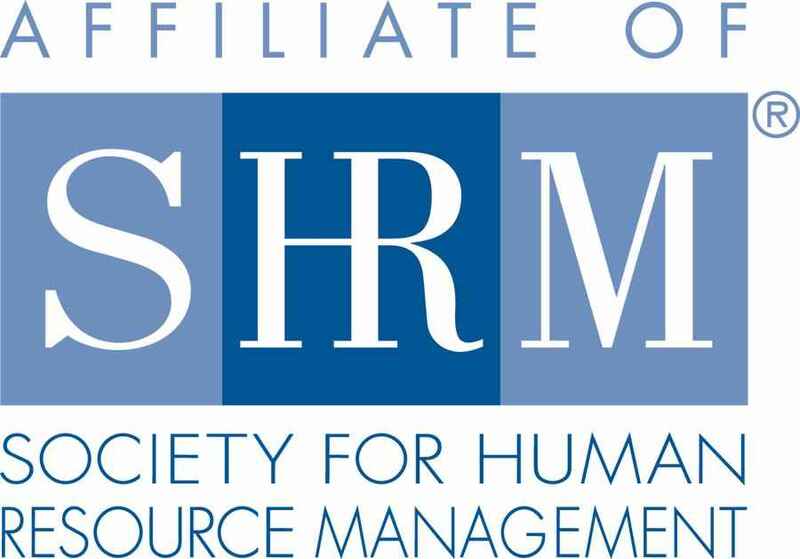 They also provide structure to adopt programs that promote the progress and welfare of SHRM, including providing channels of communication between chapters, state councils, and area boards; services to members of the human resource management profession within the state; and leadership training at the state level. Visit the KYSHRM website​​​​​​​ to learn more. 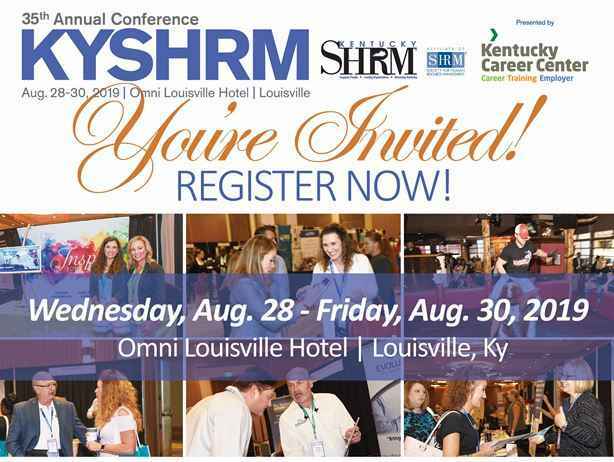 The 2019 KYSHRM Annual Conference will be August 28 - August 30 in Louisville. Visit the KYSHRM conference website​​​ for​​​​ more information!